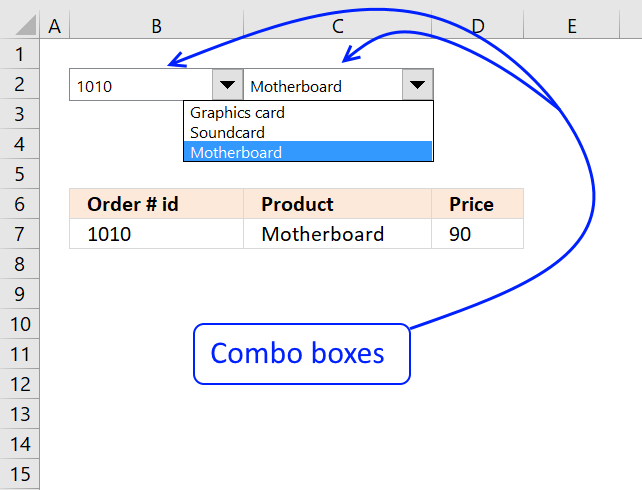 Create a combo box on a sheet. 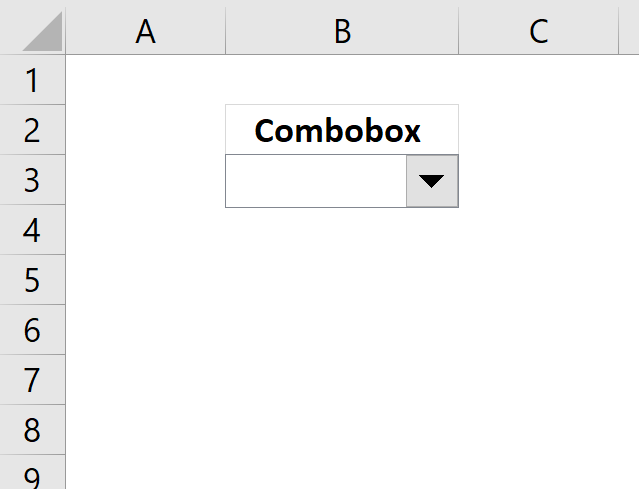 The question now is how do you know the name of a combo box? 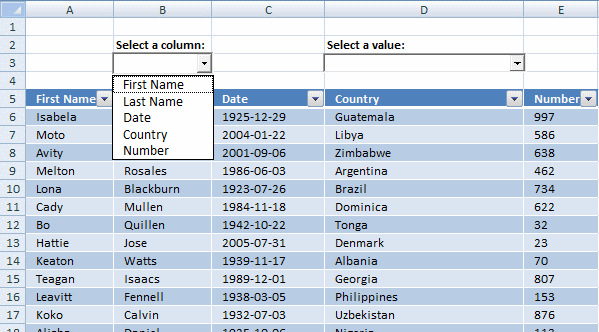 You have to know the name when you are writing the vba code. 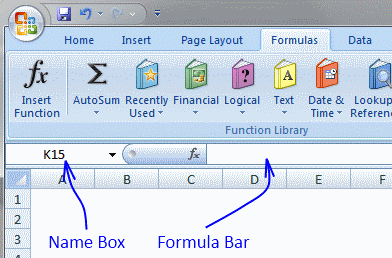 Left click a combo box and the name appears in the name box. 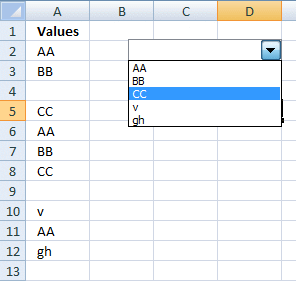 The code below extracts unique distinct values from column A, except cell A1. 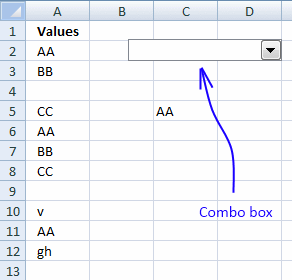 Then the code adds the extracted unique distinct values to the combo box. 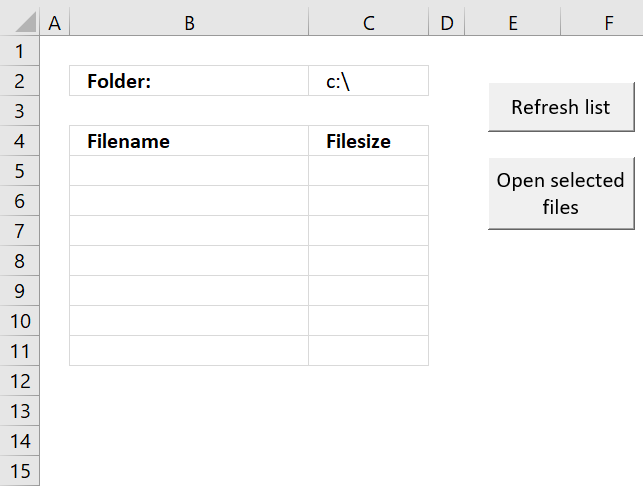 Copy the code into a standard module. 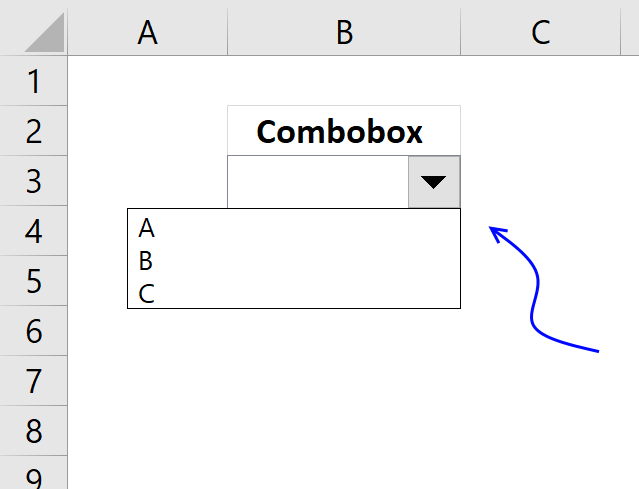 You can assign a macro to a combobox. 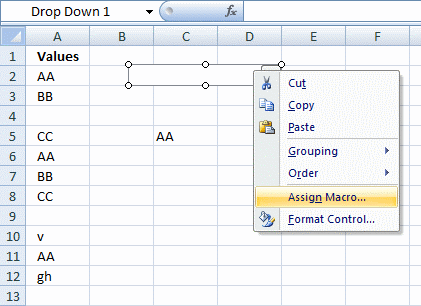 Right click combobox and click "Assign Macro...". See picture below. This means when you click the combobox the selected macro is run. 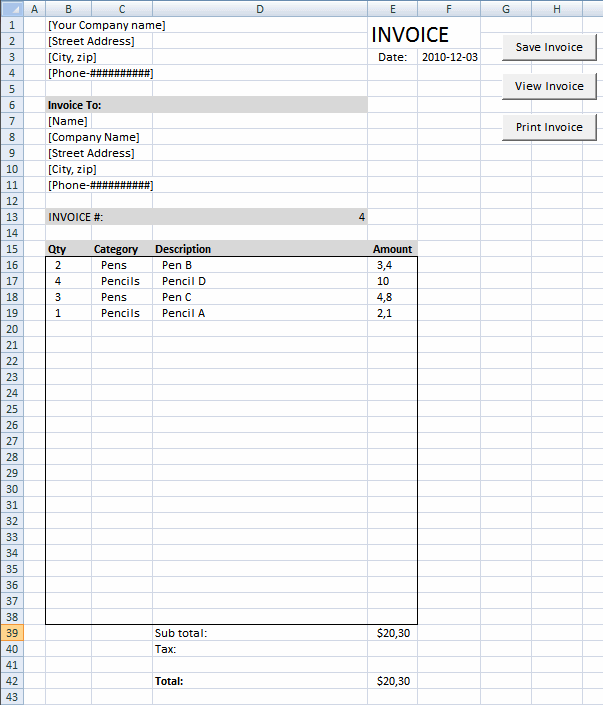 The vba code below copies the selected value to cell C5 whenever the combobox is selected. 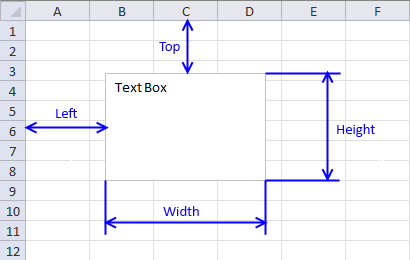 Assign this macro to the combobox . 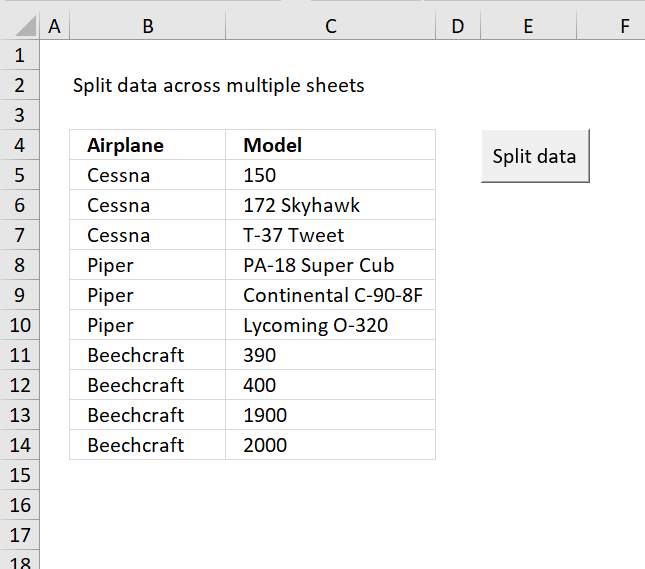 Your Sharing is enjoyful to me, i got some help from your posting. Very helpfull post. 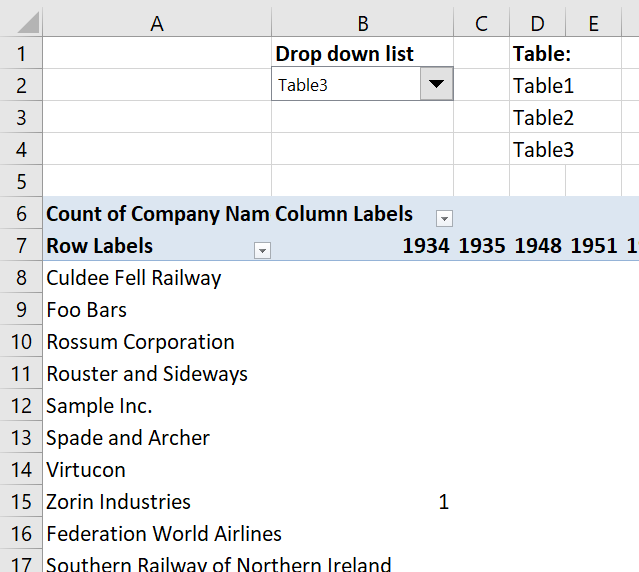 How can I add unique and ordered values to the combobox? 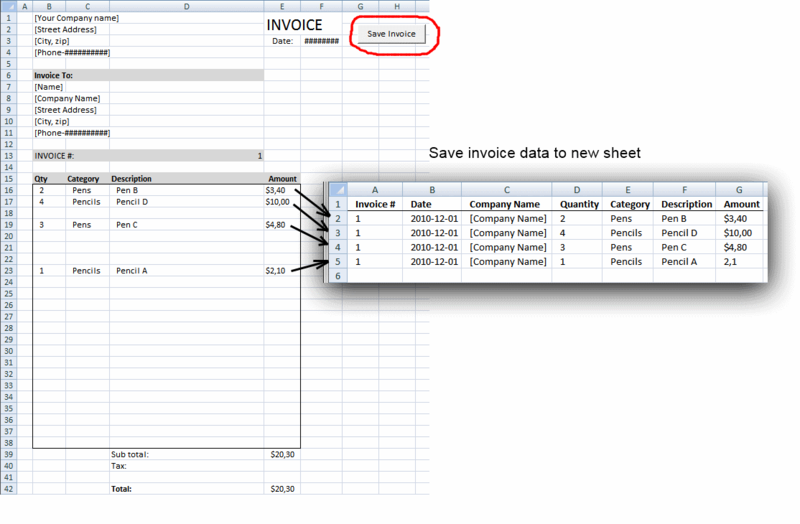 Hi I tried your code, but instead of having a combo box in sheet 1, i used it in sheet2 everything is correct except if there were updates made on the selection on sheet1 the combobox in sheet2 is not updating, can you help me on this may be i miss some code? Excelente codigo. Me fue de mucha utilidad!